Baby loss awareness week has just passed. 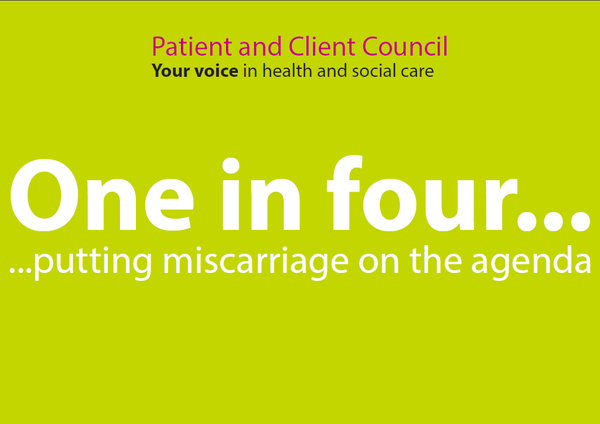 A local event is happening tomorrow to 'put miscarriage on the agenda'. This is my contribution to that event. A ‘blighted ovum,’ they said. Damaged, not growing. Doomed to fail. I was no longer pregnant. No embryo- was I ever pregnant? I’d failed at being pregnant. But people get pregnant all the time. I couldn’t even do that. There used to be a lot of media outcry about ‘feckless’ teenage mums. Oh, how I envied them. Did I just imagine being pregnant? I peed on a stick and it told me I was pregnant. Didn’t it? Maybe it was me. I just couldn’t do anything right. New house, new future, but no new family. Perhaps I’m the blighted one? Weeks passed. Weeks of weeping and anxiety. I tried to go back to work, but was so vague I walked out in front of traffic. I waited another while. Then, a call back to the early Pregnancy Unit. Routine, I imagined. More weeing for other people. No baby, no dignity. Nothing to show for all the emotion and hormonal change. When they’d operated to ‘clear’ my womb there was no ‘product’ found. The not embryo had seemingly passed in the masses of blood. I’d been called for this appointment to check that my body didn’t still think it was pregnant. Weeks after the event, an appointment to let me know I wasn’t pregnant. As if I didn’t know that. As if I didn’t know my future was in tatters. I was blighted after all. This happened in 2000. The regular reader will know that I have 2 daughters, born in 2001 and 2002. Thank you, Debra. I’m touched that my words may help somebody out there. The medical world often uses words that aren’t that helpful- all these years later, it’s the ‘blight’ that has stayed with me. I know things are worse for many women- those who have multiple miscarriages and struggle with fertility, for example, but each and every loss is significant & heartbreaking. My condolences to your friend.